Within only four days, around 800 people swimming in the beaches around Marbella have reportedly suffered from jellyfish stings. 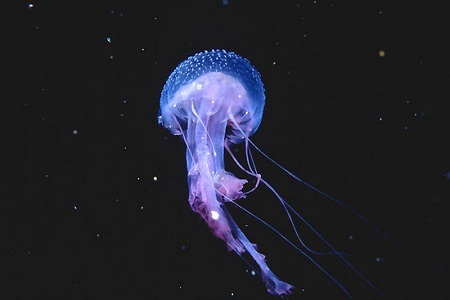 The jellyfish, on average seven centimetres long, were blown in towards the shores by strong eastern winds. With the onslaught of injuries, restaurants and businesses along the beach have seen reduced business as tourists become more cautious. In response to this, Marbella Town Hall has scheduled a meeting today with the Fishermen’s Guild to create a plan for capturing jellyfish. The town hall plans to ask the association to contribute three small boats to their mission of capturing and transporting the jellyfish with ocean-friendly nets. While only one beach, El Cable, is flying a red flag today, the majority of the Marbella beaches have marked jellyfish-heavy areas with yellow flags. Red flags indicate that swimming is forbidden, while yellow flags suggest exercising caution.